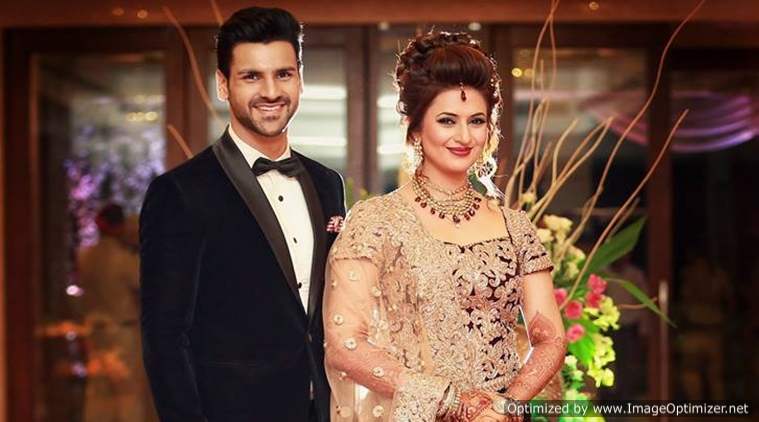 Divyanka Tripathi and Vivek Dahiya, who are also lovingly called ‘Divek’ by their fans, are undoubtedly one of the most talked about couples. They entered the bond of holy matrimony on July 8th, 2016. Their fandom has increased ever since the two appeared on the dance reality show Nach Baliye. Divek are quite active on social media. They always keep their fans entertained with their pictures. Because of their social media posts, they often make it to the headlines. What happened recently is Vivek posted a shirtless picture of him on Instagram and he looked super dapper. No brownie points to guess that many comments started dropping on the picture. But, one of the comments stole wifey Divyanka’s attention. 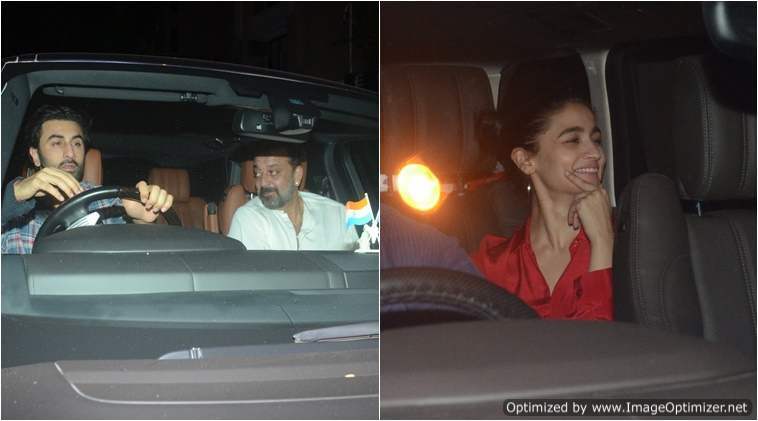 It was by a girl who asked the actress’ permission for getting married to Vivek but just for a day. Aren’t they just too adorable? We wish the couple all the happiness and love in the world! Previous story Your Birth Date Surprisingly Reveals A Lot About Your Personality, Know Them!